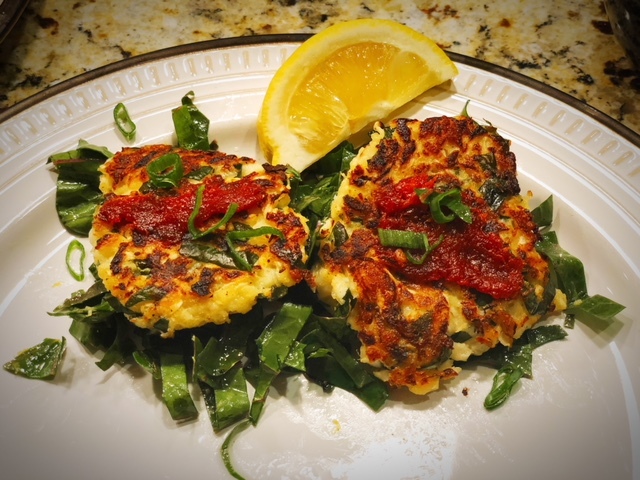 When the weather heats up and summer approaches, I find myself craving food that is fresh, cold, healthy, and doesn’t require me to turn on the oven or stove. Where I live in Raleigh, we have a great raw, vegan restaurant called Luna’s Living Kitchen that does wonderfully creative things with fresh fruits, vegetables and nuts. 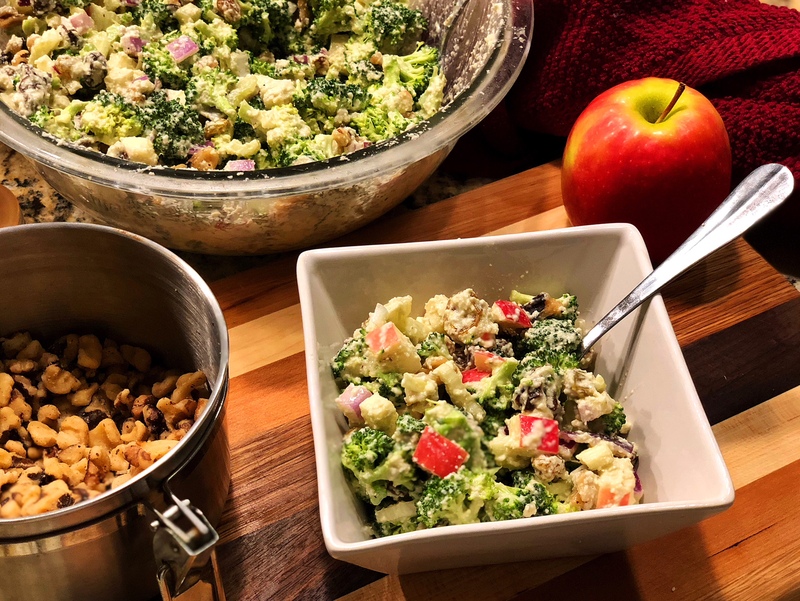 One of my favorite dishes they serve is their Vegan Broccoli Waldorf Salad. This recipe is my interpretation of that salad. “Salads” that are held together by mayonnaise are often the foundation of every pot luck meal here in the South. 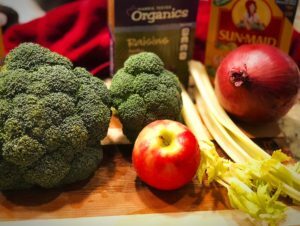 And with all deference to that culinary heritage, I often find those mayo-laden dishes to be the saddest of treatments to beautiful fresh vegetables and fruits they contain. 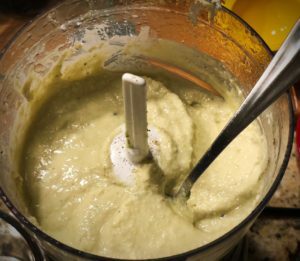 For me, creating and using this cashew-avocado mayo in place of the traditional “glop” honors that creamy heritage of mayo-based Waldorfs while still allowing the crunchiness and crispiness of the broccoli, onions, celery and apples to shine through. You’ll need a food processor or a good blender for this recipe. I’d also recommend some sense of adventure, especially if vegan cooking is a new concept for you. 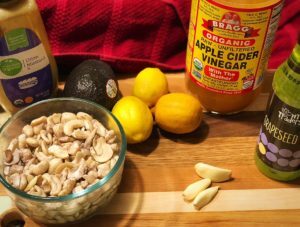 Cashews, once soaked, don’t look particularly appetizing. 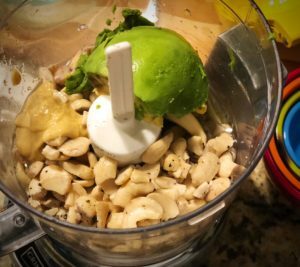 But trust me when I say that these muddled-looking nuts are transformed by the blades of the food processor into a creamy goodness that is somehow highly satisfying and yet uncannily light and fresh. Put all ingredients except water into food processor and pulse in bursts until creamy. Scrape down bowl if necessary and pulse again. 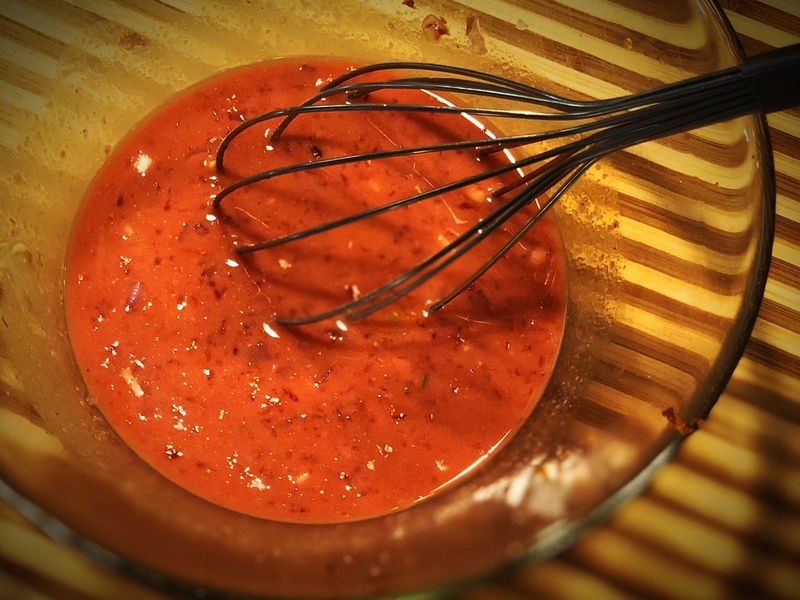 Check consistency – if too thick, add a tablespoon or two of water and blend again. You’re looking for the consistency of a creamy dressing. Taste and adjust seasonings if needed. (Feel free to also thin further with additional lemon juice or vinegar if you like that extra “zing” or sourness). Combine all ingredients and toss with Cashew Avocado Mayo. Add additional lemon juice or water if you’d like to thin the dressing further. 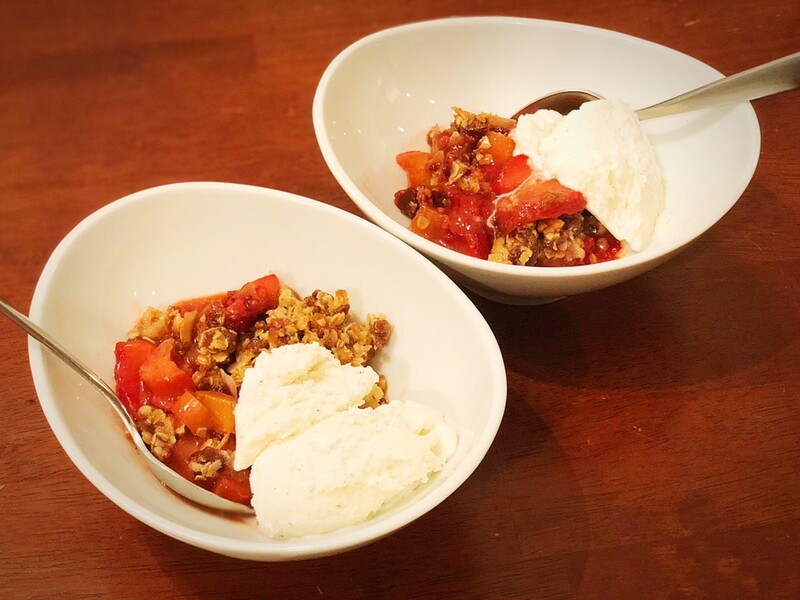 This can be eaten immediately, however, I like to let it sit in the refrigerator for 30 – 60 minutes before eating to allow the flavors to meld together. Leftovers will keep in the fridge for 2-3 days.